Is this the same polish as "Ruff Buff"? It would be very similar and the closest thing. 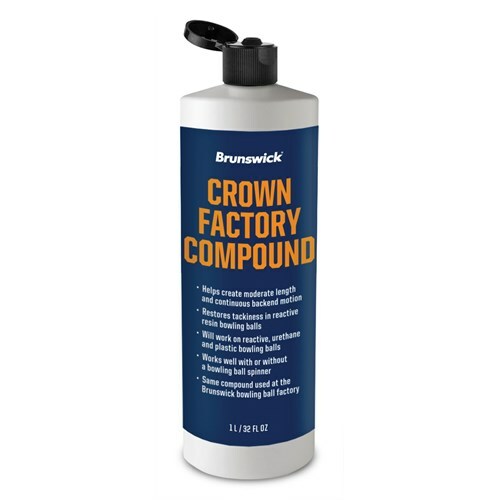 Due to the time it takes to produce the Brunswick Crown Factory Compound 32 oz ball it will ship in immediately. We cannot ship this ball outside the United States.